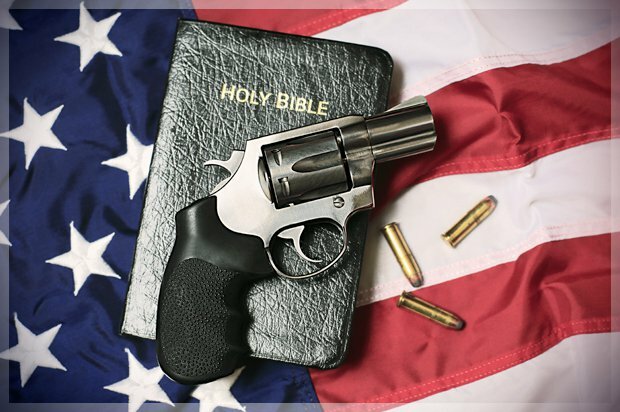 America, the Christian Nation has more gun owners than any other country in the world. The average citizen goes to church on Sunday, listens to the pastor prayers, pays his or her ties then returns home to do the same thing they were doing the week prior. As crime, corruption, inequality, injustice, and Poverty continues to dominate the Americas news stream, Fear is driving more and more American Christians to the Gun store. American Citizens spent close to $10 billion dollars on gun ammunition in 2018. In the Southern States Like Texas, Louisiana, Arkansas, Mississippi, guns can be purchased on the side of the road. The American Government spent over $600 billion dollars on military funding in 2018. Thats more then they spent on education, social reform, and youth programs combined. What is the church doing to address the problem. What are the spiritual and religious leaders saying? Who knows, but one thing we do know is, whatever they’re doing to prevent people from being selfish and fearful isn’t working. The world is witnessing how infatuated Americans are with violence.